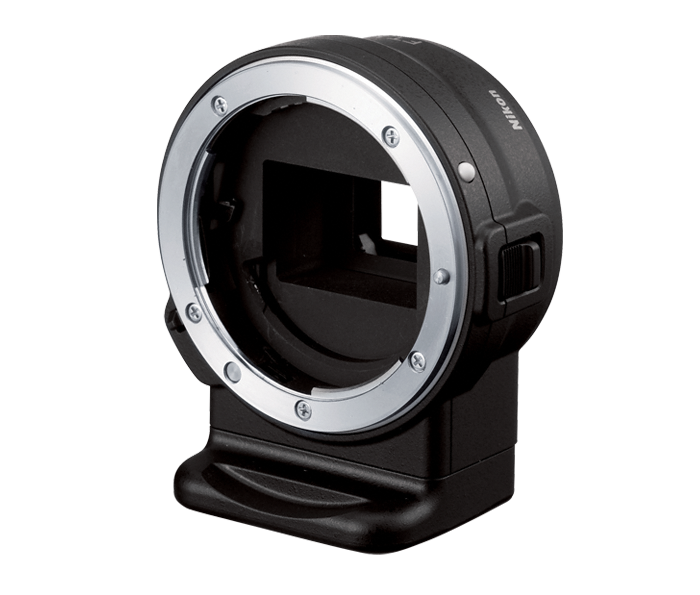 The FT-1 Mount Adapter allows you to use certain legacy F-Mount NIKKOR lenses (those designed for use with Nikon D-SLR/SLR cameras) on the Nikon 1 advanced cameras with interchangeable lenses. The Mount Adapter is attached to the Nikon 1 camera and the F-Mount NIKKOR lens then attached to the adapter. The FT-1 will add an angle of view of 2.7 times that of the F-Mount NIKKOR lens' focal length.